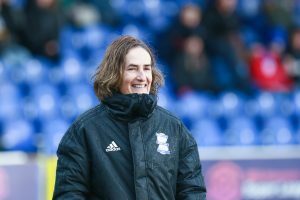 Marta Tejedor had big shoes to replace at Birmingham City Women, following the departure of Marc Skinner to the NWSL side, Orlando Pride. Skinner had overhauled the side’s style of play, whilst elevating the club back towards the sharp end of the table. 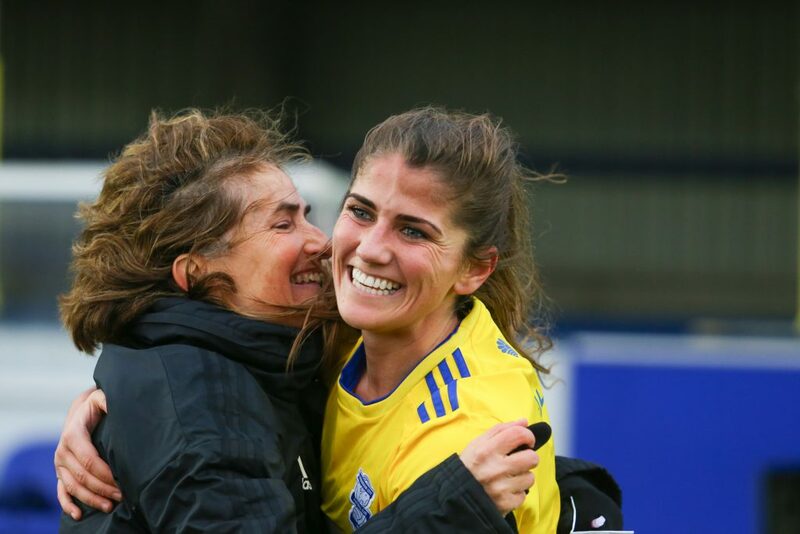 However, the incoming Spaniard got off to the perfect start with an eye-opening 3-2 win over reigning FA WSL champions Chelsea Women, away at Kingsmeadow. 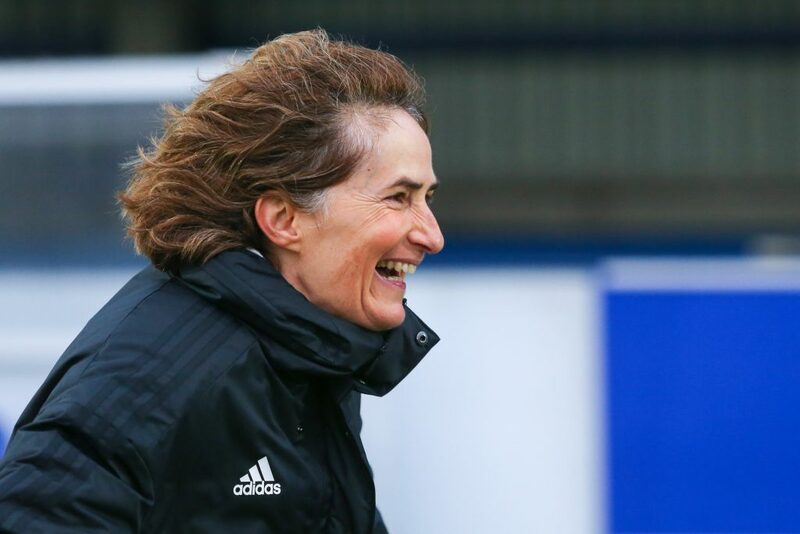 The 50-year-old credited the existing coaching staff for their help in Sunday’s success, having only observed the squad in the week leading up to the game against Chelsea, following her arrival at the club on the Monday. 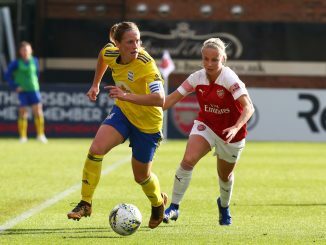 That some the players only returned from international duty in midweek, added more difficulty to the week’s preparations, but a last-minute Ellen White winner gave Tejedor an ideal start, with the first three points of her tenure. 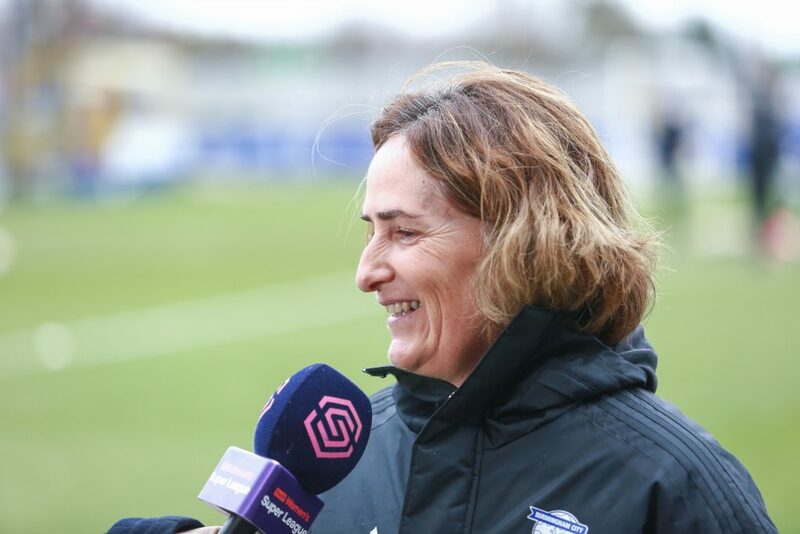 The former Chile and Peru national coach prefers a similar style of play to her predecessor Skinner. Tejedor likes her teams to keep the ball and use it in an intelligent way, with players that are able to make good decisions. 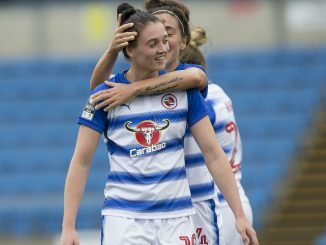 MOLLY JENNENS caught up with Tejedor to see how preparations for the Women’s FA Cup fixture against Yeovil Town were going and to ask her about her introduction to life in England. Fun fact: She is currently studying for a degree in psychology. SK: It was a great win on Sunday over Chelsea, how was that as an introduction to the Women’s Super League? MT: It was great for me to win my first game in charge on Sunday against Chelsea, that was a great way to start. But every week we have a different challenge and one week you can be really high and then the other very low. Now the game is over, it’s happened, it’s gone. It was very nice but we must keep working hard. SK: How has training been this week? MT: It has been fine. Because of the [wintry] weather conditions we have had to change venues and the schedule but on the field everything has been well. 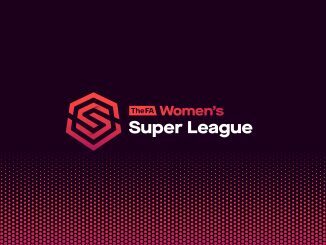 SK: You face a new challenge in the Women’s FA Cup this weekend against Yeovil Town, what are you expecting? MT: Of course. I think in the long term you will realise where the team is at, so this is another opportunity to watch the team against new opposition. We have already played against a very big team in Chelsea and now it will be interesting to see them against a team that’s not in the top three. SK: Have you been able to implement any new ideas this week? MT: I have tried to but it will take some time. But yes, we have been working on some new ideas. SK: Have you enjoyed your time in England so far? MT: I do not like the weather! Some people have told me that there will be a summer, but it won’t be any time soon, so I’m waiting for that. Other than the weather, the staff and players have been really lovely to me since my arrival and have taken care of me. I’m enjoying it so far. SK: How have the players reacted to your arrival? MT: I think they want to try, and they want to learn. They have been doing their best for me so far and obviously when you change some ideas it isn’t easy and it’s not something that will happen from one day to the next day. We will need some time. We will probably have some type of game crisis where they won’t know what to do to get to the next stage. But with their attitude we will improve a lot in a short time. SK: Finally, how much do you know about Yeovil? MT: I have watched a couple of their matches. I’ve seen the game against us at home in the league and I also watched their game from last Sunday. I think I know enough.